We supply our wide clients a distinctive range of Humidification Ventilation and Air Conditioning that is well received for their quality performance and durability. 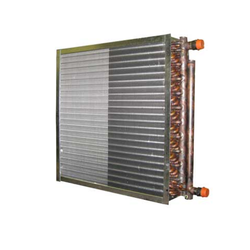 Our vast range includes Air washer unit, air handling unit & its internal spares like Cellulose Pads, Spot Humidifier, Air diffuser, Cooling fan, Air humidifier, Air washer plants, Centrifugal fans, Axial flow fan, Semi central unit, Volume control damper, Di eliminators, Diffuser, PVC eliminators, Plastic diffuser, Plastic grills, Spray nozzles, Rotary air filter, Rotary water filter and Air handling unit. 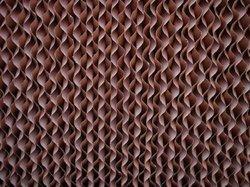 Our collection of products finds their application in various industries like textile, chemical, power etc. 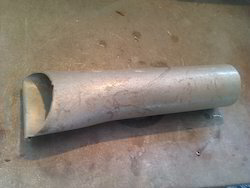 We are looking export inquiries from Canada, US, UAE and Middle East Zone. 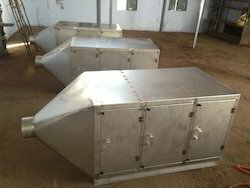 Providing you the best range of aluminium air diffusers, ceiling diffuser, air grills, air tight doors and spot humidifier with effective & timely delivery. 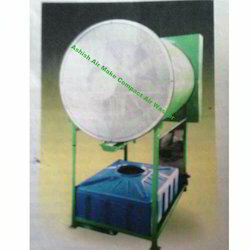 Manufacturer of a wide range of products which include compact air washer and air washer. 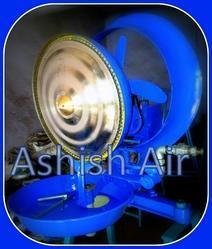 We are a leading Manufacturer of v belt driven axial flow fan, man cooler fan, wall mounted industrial exhaust fan, axial flow fan and centrifugal fan from Ahmedabad, India. 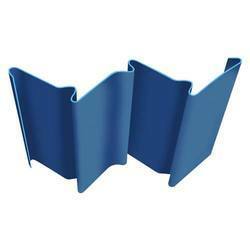 Offering you a complete choice of products which include cellulose cooling pad and air cooling pad. 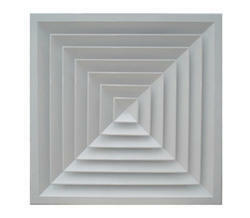 Our range of products include ceiling air grill and double deflection grille. 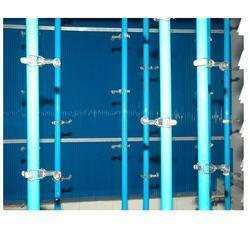 Providing you the best range of air damper, duct damper and pressure relief damper with effective & timely delivery. 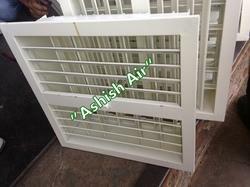 Pioneers in the industry, we offer fresh air louvers and aluminium louver from India. 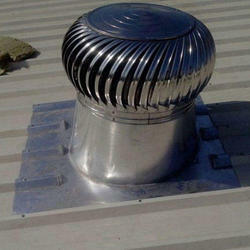 Offering you a complete choice of products which include powerless turbo ventilator and wind turbine ventilator. 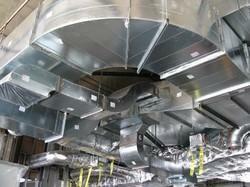 Manufacturer of a wide range of products which include humidification system. 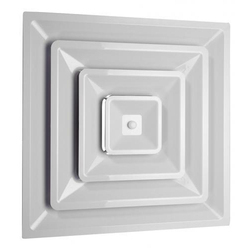 Offering you a complete choice of products which include plastic air diffuser, round diffuser, volume control damper and air diffuser. 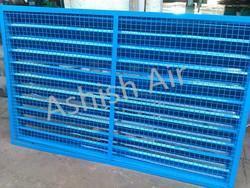 We are a leading Manufacturer of air tight door and single skin air tight door from Ahmedabad, India. 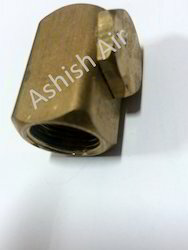 Manufacturer of a wide range of products which include b type brass nozzle, brass spray nozzle, spray nozzle luwa type nozzle, luwa type nozzle and batliboi type polycarbonate nozzle. 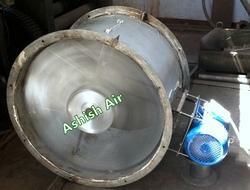 Pioneers in the industry, we offer rotary air filter suction nozzle and rotary air filter from India. 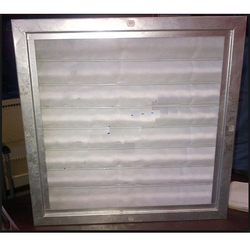 Pioneers in the industry, we offer pre filter, hepa filter and box type filter from India. 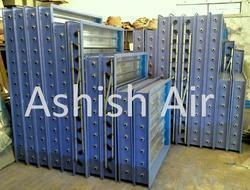 Offering you a complete choice of products which include air handling unit and air supply unit. Our range of products include water automizer humidifiers and centrifugal spot humidifier. 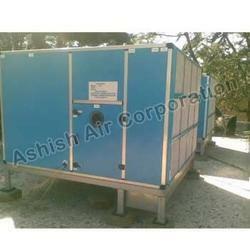 Pioneers in the industry, we offer air filtration unit from India. 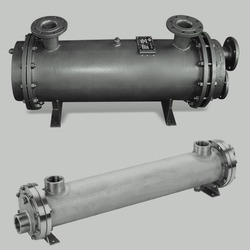 Manufacturer of a wide range of products which include shell and tube heat exchanger. 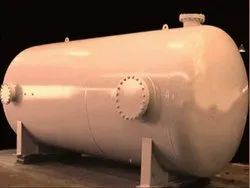 Manufacturer of a wide range of products which include pressure vessels and tank.